Snap Inc. has filed confidentially for its initial public offering, per Reuters today. The company, which owns the wildly popular messaging app Snapchat, has been rumored for months to go public. When it will be traded isn't clear, though a Wall Street Journal report last month said it could appear on the market as early as March. 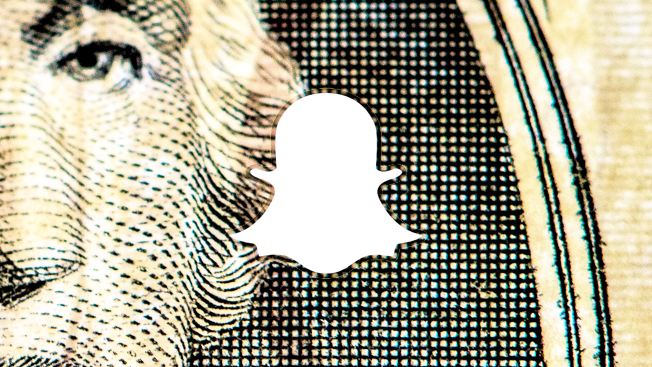 Snapchat was valued at around $20 billion after its latest round of funding in May, according to TechCrunch. The company recently changed its name from Snapchat to Snap Inc., while also unveiling its new video-recording sunglasses called Spectacles. The run-up to the IPO has included the launch of its ads API, which eMarketer forecasts will help it hit $1 billion in sales in 2017. Snap Inc. declined comment about the Reuters report.